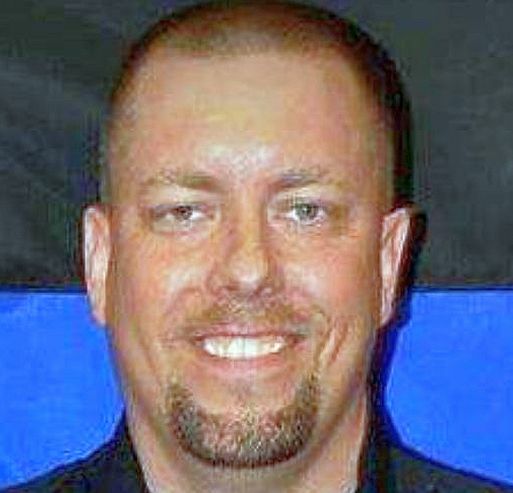 An off-duty police officer who shot dead a suspected terrorist on a stabbing rampage in a Minnesota shopping mall on Sept. 17 is being hailed as a hero for his quick thinking. Jason Falconer is being praised by authorities, Mayor David Kleis, and others for thwarting a violent spree by Dahir Adan, a 22-year-old recent Minnesota college student and Somali immigrant. “Officer Falconer was there at the right time and the right place,” said St. Cloud Mayor David Kleis, reported the Minnesota Public Radio. Adan was dressed as a private security guard when he entered the Crossroads Center mall on Saturday. With a kitchen knife, Adan stabbed and injured seven men, one woman, and a 15-year-old girl. He reportedly made references to Allah and asked one victim if they were Muslim during the attack. The final moments of the rampage occurred inside Macy’s and was captured on surveillance footage. In describing the moment, Kleis said Adan had a knife in his hand when he lunged at Falconer. Falconer shot at Adan, who fell, but then rose to his feet before Falconer fatally shot the young man. Falconer operates a firing range and firearms training facility, named Tactical Advantage, Waite Park, the SC Times reported. Following Saturday’s bloody rampage, Gov. Mark Dayton called for unity and tolerance among community members. “I ask everyone in the St. Cloud area and throughout Minnesota to rise above this atrocity and act to make religious and racial tolerance one of the ways in which Minnesotans again lead our country,” Dayton said, reported the Minnesota Star Tribune. Minnesota has the largest concentration of Somali immigrants in the nation, according to the Somali Museum of Minnesota. The random attack has stunned the Somali community and Adan’s family, said Abdul Kulane, executive director of Central Minnesota Community Empowerment Organization. According to the Adan family, Dahir gave no indication that he was radicalized. The St. 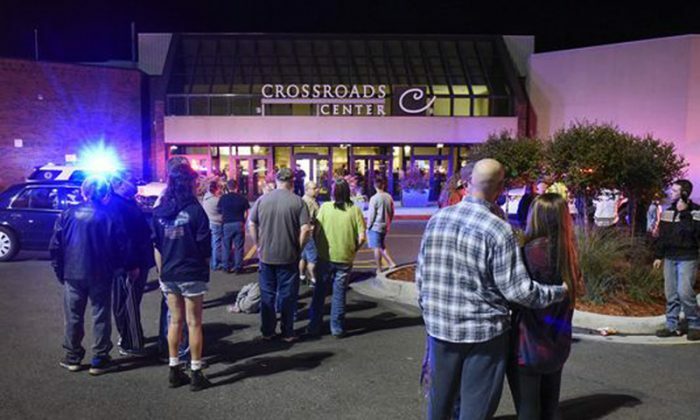 Cloud Times newspaper said Dahir last saw his family at 6:30 p.m. and told his family he “was going to the mall to buy an iPhone 7.” The attack was reported at around 8:15 p.m. The case is being investigated as an act of terrorism, as ISIS leaders have claimed responsibility.